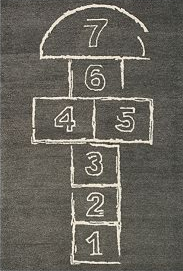 I love this Hopscotch Rug from CB2 for a child's room or playroom. Playful & affordable. 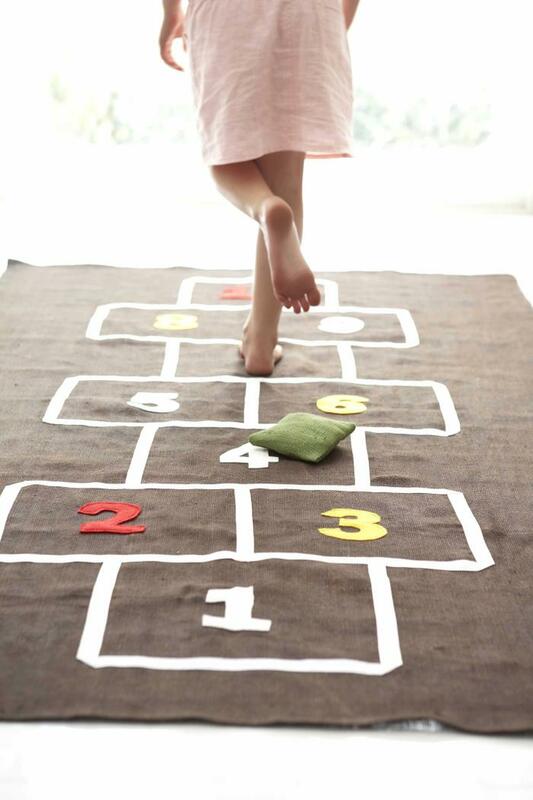 love that rug--being eyeing it for awhile. 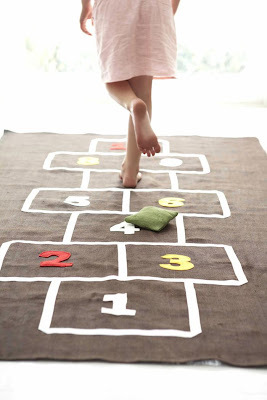 super cute rug! hmmm...may have to steal that idea for my playroom.